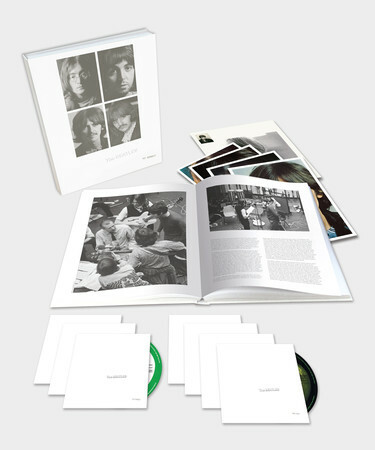 In a new book, and forthcoming documentary film, Finding the Fourth Beatle tells the story of The Beatles from 1956-1970 through the 18 drummers, including Colin Hanton, Pete Best and Jimmie Nicol, and some you will not have heard of before. The book and film explore the Beatles’ crises, changes of musical direction, getting a record deal, and finding the drummer who would put the beat into The Beatles: Ringo Starr, the Fourth Beatle. 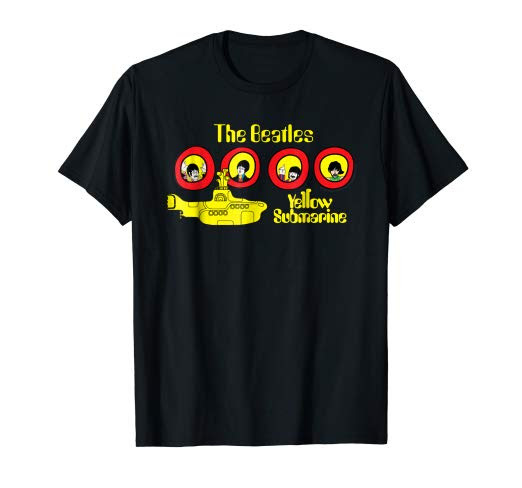 Categories: Beatles History, New Beatles merchandise | Tags: beatles, Beatles book, beatles documentary, beatles drummer, hamburg, jimmie nicol, liverpool, pete best, ringo starr, the beatles, the fourth beatle | Permalink.